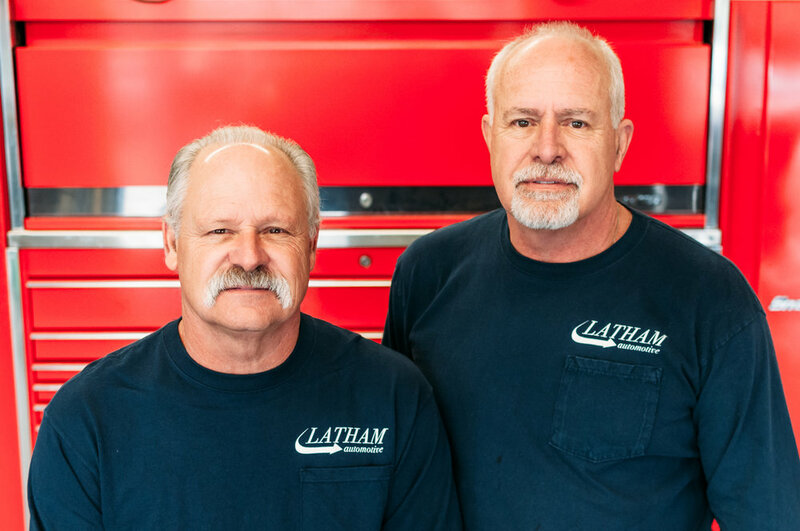 Here at Latham Automotive, we're honored to be the most trusted auto repair shop in the greater Central Texas area. Our team—owners Dan & Darla Latham and techs—are behind every repair that drives through the shop. We treat every customer like family. Regardless of what the other guys may have quoted you, we'll only ever make recommendations on what you need. Trust our decades of expertise—routine auto tuneups and repairs belong in capable hands, and we're always behind you. We're Austin's go-to guys—the guys you'll want to go to every time. We're proud to serve both foreign and domestic vehicles. If you have a service in mind that's not listed, simply ask. We're here to help. Five star for a reason. We're here five days a week to help you. Get in touch to set an appointment or to ask questions about our services.